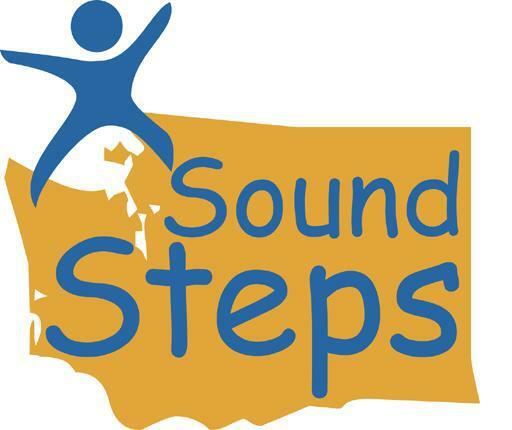 11:30am - 1 pm Wednesday, April 25 Invite a friend and join Sound Steps for our monthly walk along the "Link to Lake" route, approximately 3 miles. Meet at the Columbia City Light Rail Station at S Edmunds St on the east side of MLK Jr Ave S. We'll walk to Lake Washington and back. RSVP to Mari Becker, 684-4664, vog.elttaes|rekceb.iram#vog.elttaes|rekceb.iram.